Over the coming years, popularity and demand of agave spirit’s will rise sharply in the European market. Consumers will be fully aware of the rich and sophisticated taste of Agave spirits in all their form (Tequila, Mezcal, Raicilla, Sotol) and will drive a major consumption shift away from known spirits such as Whiskey, Vodka, Gin and Rum. The main purpose of Agave Selection is to bring the tradition and passion of Mexico for agave spirits to the European consumers. Agave Selection is build around a strong purchasing and distribution system. The selection of the products is done extremely careful using specific quality criteria and multiple tastings in order to have the best variety on the European market. 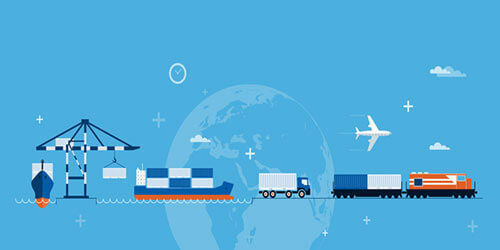 The unique distribution and transportation system from Mexico to Europe reduces risks for small and medium-size producers/exporters. It reduces costs for the clients: high-end gross sellers, retailers and distributors. Agave Selection provides its members the opportunity to improve their knowledge by means of trainings, such as Distinctive T by the CRT “Consejo Regulador del Tequila”, tastings, courses for Brand Ambassadors and guided tours to distilleries and agave fields. Only by fully knowing the processes perfected through 100 years of experience one is able to successfully sell the products.